Zach and Morgan’s Barn at the Springs wedding video turned out perfectly. Everything just went smoothly. The weather was beautiful, so we could do a lot of things outside, including their ceremony. There were no time issues with our schedule. Everyone was happy and two lovely people got married. A perfect day! Morgan and Zach are both really laid back individuals. Zach is really quiet, and Morgan is just a happy soul. The beginning of the day was really laid back. Morgan had fun hanging around with her girls and the guys were doing their own thing. It was an easy way to start things off. We then did a first look. It was a very sweet moment between the two of them. Then we were able to do some special footage of them together as a couple. There’s a lot of beautiful spots around the Barn at the Springs and they even have this swing that’s perfect for two people. There were several fun and interesting parts to this wedding. One of my favorite things was the groom’s cake. Zach is working on being a dentist, so the cake was a torso with a white jacket and all the little tools in the pocket. I don’t think I’ve ever seen something like that before. The other thing that sticks out in my mind was the dancing. There was lots of dancing, but they also did some special ones. Morgan danced with her twin brother and they had the anniversary dance, which is also interesting to see who has the longest relationship. 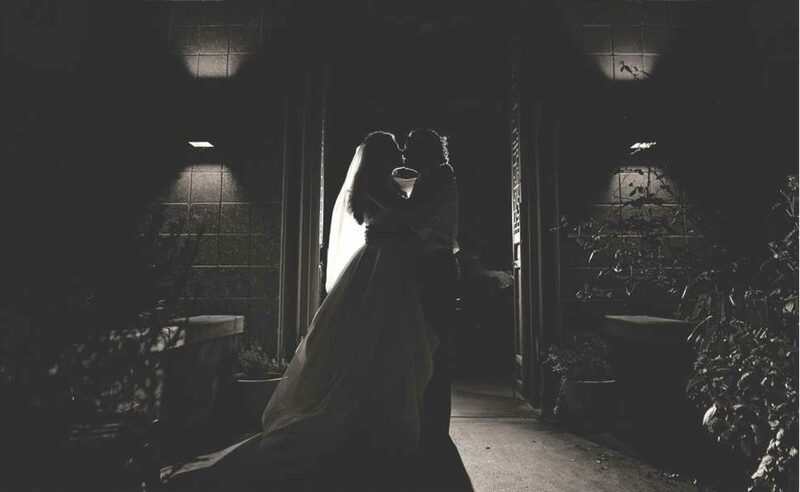 Some weddings are more stressful than others, but I really think this wedding was about as perfect as it could be. I’m really glad because these two are wonderful people and they deserved a wonderful wedding day. 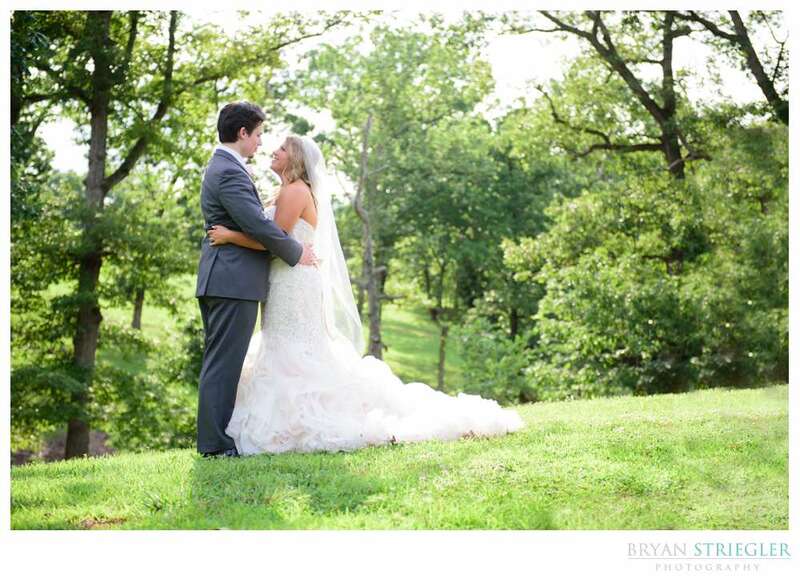 Take a minute and watch their Barn at the Springs wedding video.